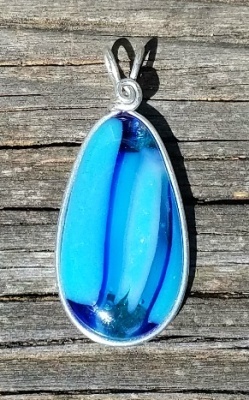 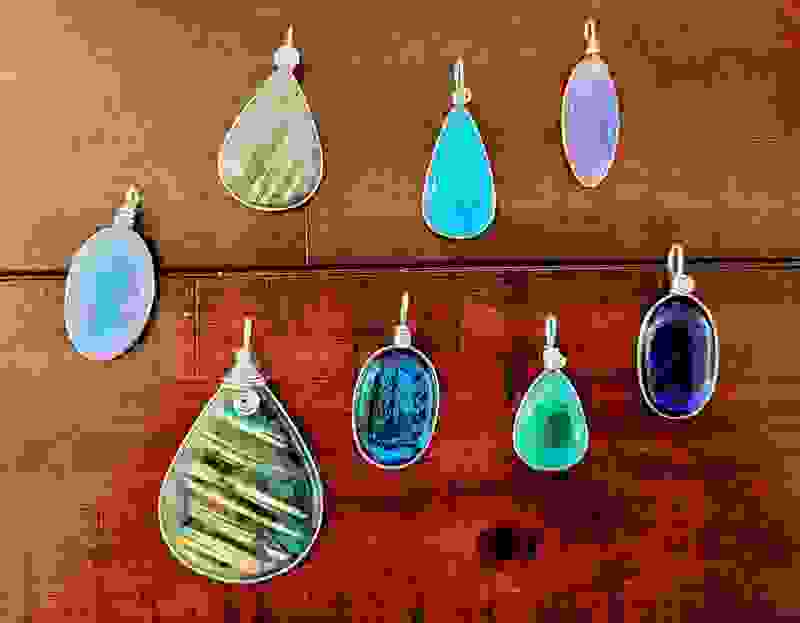 I have been a jewelry artist for over 14 years,and have participated in many of the larger local shows, and farmers markets.I fuse my own glass and do wire wrapping among many other things. 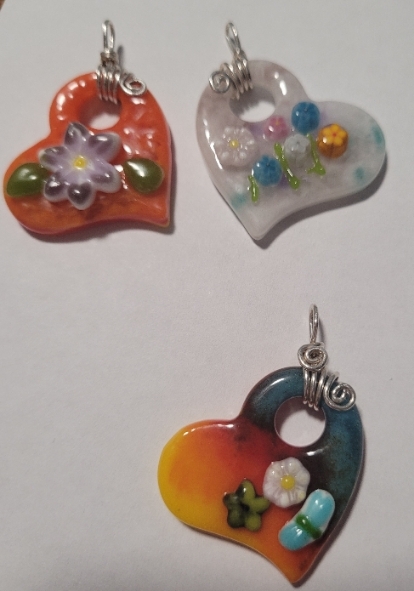 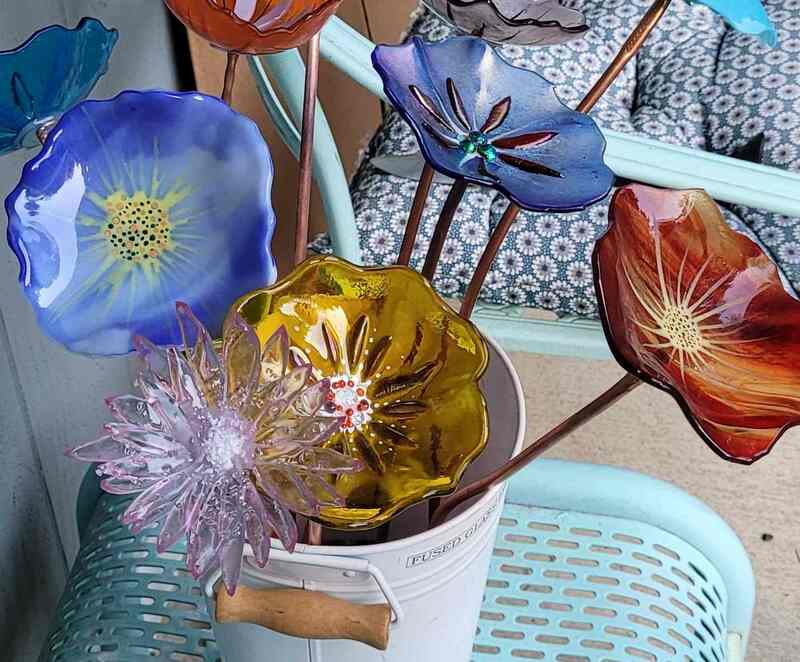 I have also expanded my fused glass to include Yard Art, home decor and more. 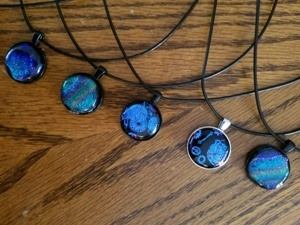 My prices will range from $3.00 and up to $200.00.